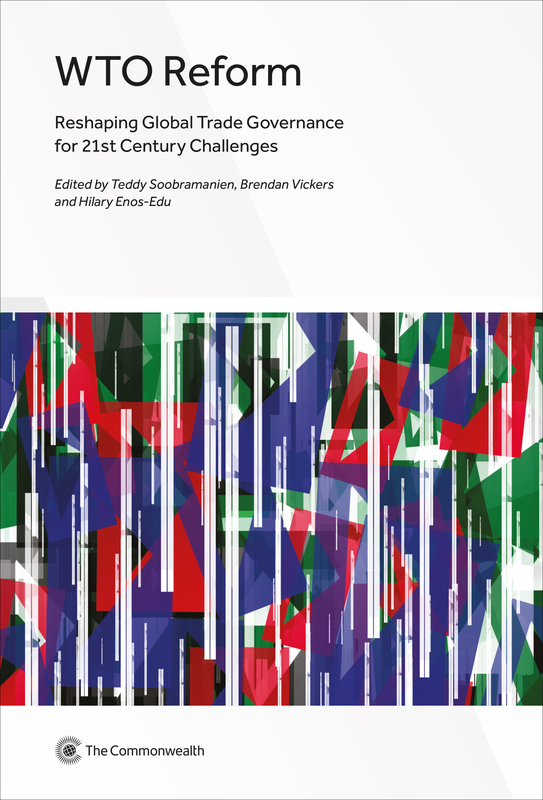 This collection of essays offers timely and expert commentary on some of the challenges confronting the multilateral trading system today, and what reforms could help modernise and strengthen the WTO as the custodian of global trade governance for the twenty-first century. The publication provides historical and up-to-date insights into how reform can be transformational and progressive in nature and broadens the debate by focusing not only on new pathways for decision-making but also on important issues such as the environment and the SDGs. Finally, it highlights the importance of keeping the multilateral trading system alive for the benefit of all states, particularly for small states, Least Developed Countries and sub-Saharan African countries. WTO Reform: Reshaping Global Trade Governance for 21st Century Challenges, is designed to serve as a valuable resource for government officials, trade negotiators, journalists, academics and researchers who are attempting to sort through the complexities of the organisation and the role they can play in supporting a fairer, more inclusive WTO and multilateral trading system. 3.1 Is trade multilateralism in crisis?